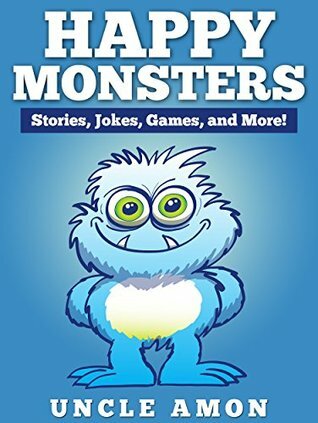 Here is a collection of books to put a smile on any child's face. 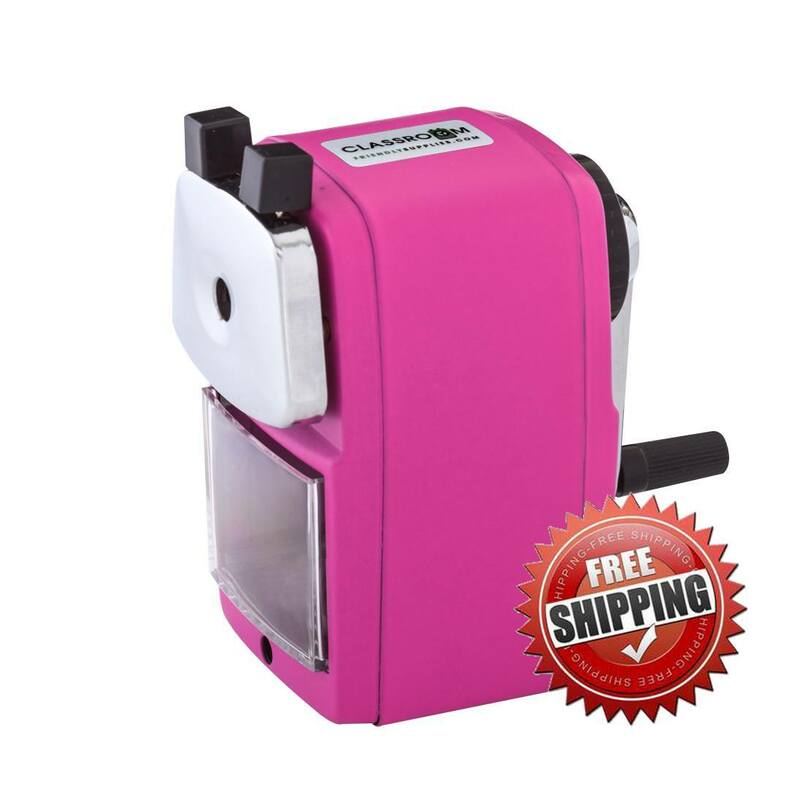 They would make wonderful gifts. 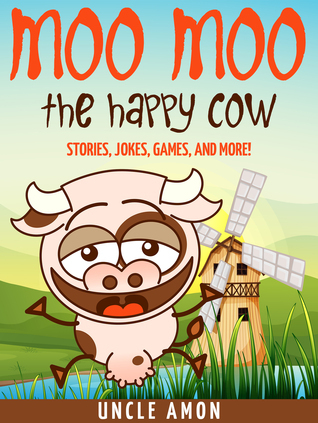 This book is a series of short bedtime stories about a young cow named Moo-Moo and her mother. They are sold to another farm where they are loved very much. Moo-Moo loves meeting all of the new animals and becoming their friend. She even has her first crush. Like all of Uncle Amon’s books this is wonderful for bedtime with small lessons sprinkled throughout. 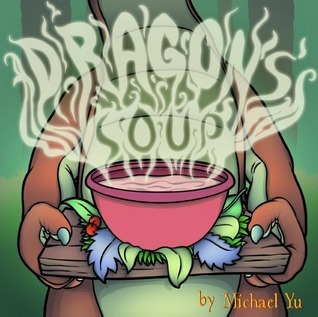 This is probably one of my favorites of Michael Yu’s stories. This is a wondrous twist on the old tale “Stone Soup”. In this story a dragon wanting to change his ways and become kinder and gentler leaves his cave looking for friendship. 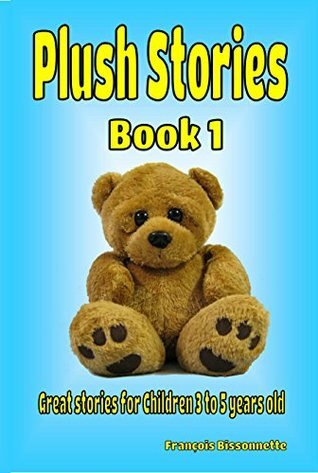 He becomes hungry and asks a bear to share some food and is told that times are hard and he has none. The dragon devises a plan that will feed not only himself, but those who will become his newest friends. 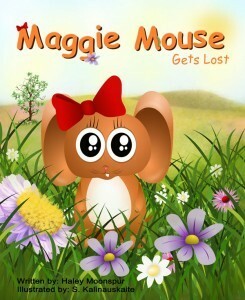 This book reminded me so much of my neice. 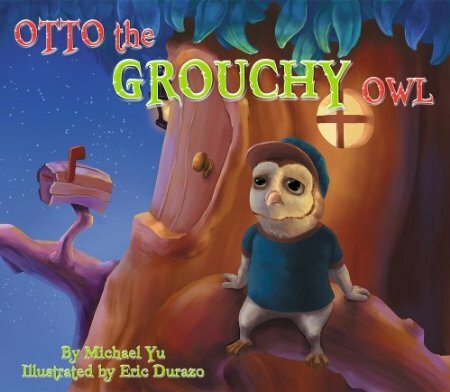 Otto the grouchy owl doesn’t want to help his mom. He only wants to play. His mom insists he take some soup to his aunt. 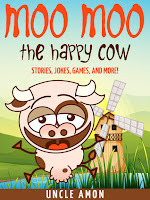 He complains to all of the barnyard animals about having do to something to help his mom He learns very quickly that sometimes helping others not only makes them feel better, but makes him feel better as well. This is a cute story of a brave, young five and a half year-old girl who no longer runs to her mom at night. She has taken things into her own hands. 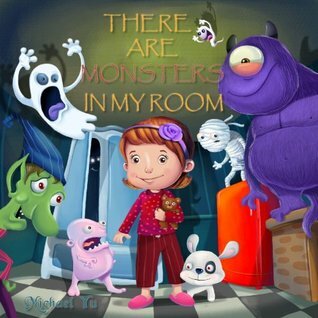 She puts up stuffed animals and towers in front of her door all in an attept to keep undesirables (witches, gobins, and monsters out of hr room. When the classroom teacher is sick after Thanksgiving break Mr. Getaway the substitute teacher comes to the rescue. The students know with him they will go on a learning adventure. 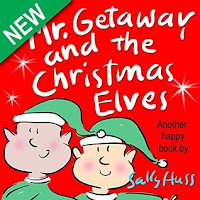 This time he takes them to Santa’s workshop where they watch them work and learn what love is all about. 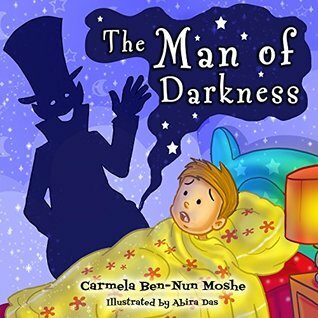 This is a book every parent should read to their children. Especially if they are having trouble getting them to eat their vegetables. 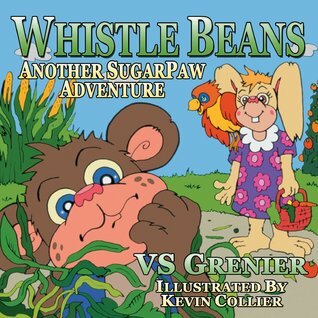 Through the tale of SugarPaw, who doesn’t eat vegetables we learn about the importance of vegetables. Who knows you just might learn to like your vegetables. This is one of the coolest books I’ve read. This book is full of a variety of skulls. But, it isn’t enough just to show the reader all of the cool skulls. 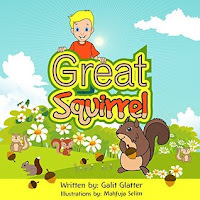 The author tells us a little bit about the animal it came from and usually a great little unknown fact to go along with it. For example, did you know a nine-banded armadillo can hold its breath for almost six minutes or jump three to four feet straight up in the air? Looking at the skull of the elephant leaves you wondering how it’s head is so big. Looking at the skull of a hippopotamus explains why they are the most dangerous animal in the world. One of the scariest and flimsiest looking skulls is that of the rattlesnake. There are teeth on the lower and upper jaw and two humongous fangs. 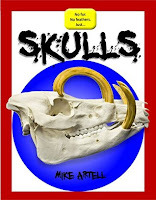 Looking at the variety of skulls tells you a lot about how animals survive. The Tiger’s skull shows a massive area for being able to sniff out its prey, not to mention it two massive fangs on top and bottom. Words underlined in the text have a glossary in the back. 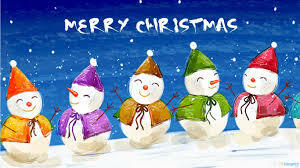 This is followed by a page of links for more information about plants, animals and other cool facts. 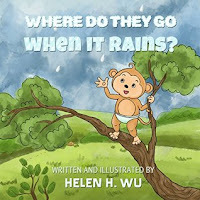 I have always wondered where many of the animals go when it rains. This book tells about a monkey who is headed home when it starts to storm. He wonders the same thing. As he heads home he sees many animals and watches where they go. Great book for curious minds. Danny’s family took a trip to visit his grandfather in a nursing home. Danny saw all of the wonderful squirrels who searched for nuts. He decided he wanted to feed the hungry squirrels. He and his mother take nuts out to the squirrels and feed them. The next day he asks his father to go with him. What happens when his nuts are taken by the biggest squirrel and where did it come from? 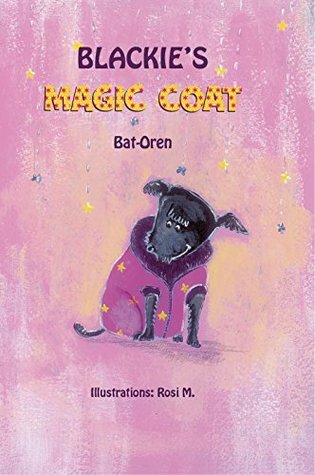 Blackie was a dog who was afraid of big dogs and thunder, until he received a magic purple coat. He wore it everywhere. He believed the coat was magic which gave him the confidence to not fear the things he had feared before. But what will happen when he outgrows the coat? 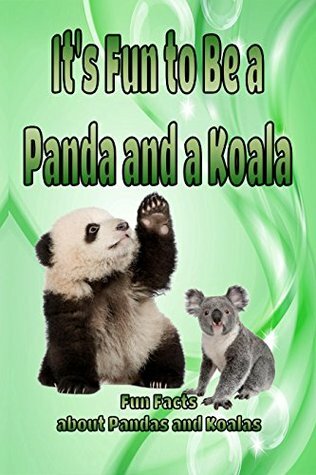 This book is full of facts about Pandas and Koalas. You learn where they live and what they eat, how they escape predators. 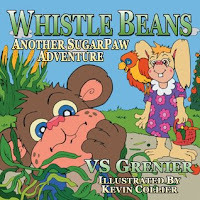 The book is told from the perspective of the bears. This is a wonderful book full of wonderful packs. When Maggie Mouse goes exploring she gets lost in a flower patch. Her mom looks high and low for her. She finally finds her in a flower patch because she remembered she needed to sit still. Maggie Mouse is playing with her baby sister while her mom bakes a pie. While trying to hide from her sister under a table she knocks over a frame. The frame breaks. She knows she should tell what truly happened but she is afraid she will get in trouble. What will happen when she decides to do the wrong thing and tell a lie? In Argo Takes Flight, Argo the monster thought of nothing but flying from the time he was born. One day his parents told him and his siblings it was time to learn to fly. All of Argo’s siblings were successful, but Argo was not. He refused to try anymore. He stayed at home while his siblings practiced. His mother told him he had to keep trying. What would happen if he was unsuccessful again? In Gigi Makes a Friend, Gigi is a garden monster. When her family moves to a new garden in front of a mansion by the sea she is reminded of the rules. There are only two of them. The first is not to eat too much off of one plant or branch because humans might notice and the second is not to talk to humans. What happens when Gigi talks to a human girl? In Sunny’s Great Idea, Sunny is a sunshine monster. There is a problem with this. 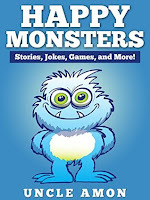 When it is rainy or gloomy outside, sunshine monsters can’t be seen. Sunny decides to do something about this so that they can go to school and see their reflection. What great idea has she come up with? In Halloween Celebrates, Halloween the monster loved the month of October. The day after Halloween he was sad. He wanted every day to be Halloween. He lived with all of the other Holiday monsters. He let it be known that he wanted to be the center of attention. What advice do you think they had for him? In There’s a Monster Under My Bed, Fluff-Puff is an under the bed monster. He lived under Steven’s bed with his mommy. One night Fluff-Puff made too much noise and are almost discovered. This goes on for a week before Steven discovers the monsters. What will happen? This is a wonderful book full of wonderful stories. 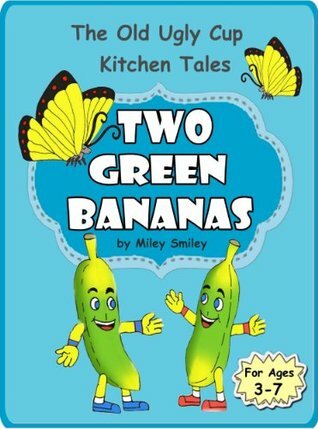 Two green bananas find themselves in a fruit bowl with an apple and an orange. The apple and orange make fun of the green bananas and tell them that no one would want them because they have no smell and are green. They run away outside. What will happen to them? In Caramel is Bored, Caramel the bear is bored. Chocolate the bear makes all kinds of suggestions. Caramel bear tells Chocolate what they would really like to do. Chocolate shares a way that Caramel can do everything they want to do. Read this story to find out the solution. I Piggy Pooh is Cold, Piggy Pooh thinks it is cold in the house. When she asks the other animals they all think it feels fine. You must read this book to see what solution they come up with to help Piggy. Camelea was preparing for her brother’s birthday by playing hide-and-seek with her. She hid among the red hummingbird plants. She loved the way they looked. As she prepared for her brother’s party she asked her mom to braid her hair to look like the hummingbird plants. She was so full of energy she had to run it off. She ended up at the pond where she saw a seagull floating on the water. Watching the water moving up and down calmed her down. She enjoyed her brother’s party. 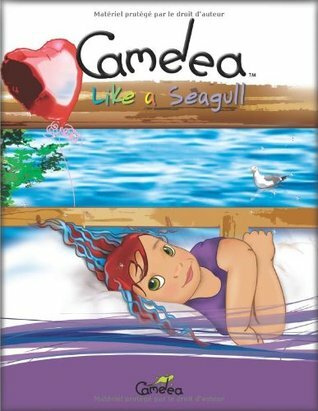 When she had trouble falling asleep she remembered the seagull on the waves. A charming book. 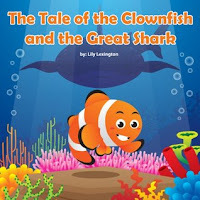 Jasper the clownfish constantly made jokes. He did whatever anyone ever dared him to do. One day his friends dared him to swim to the bottom of the ocean and steal a tooth from the shark who lived down there. 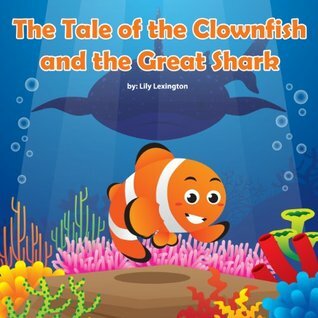 When he is captured by an electric eel he finds himself saved by the great whale shark. Will he be eaten or is there another chance for him? Shimmer the glowworm sits in her Me Tree. She refuses to dance or play with the other glowworms. She doesn’t feel like she is ready or really fits in. She is sent out of the cave to try to find her glow. She meets several creatures, an owl, raccoon, chameleon and others. 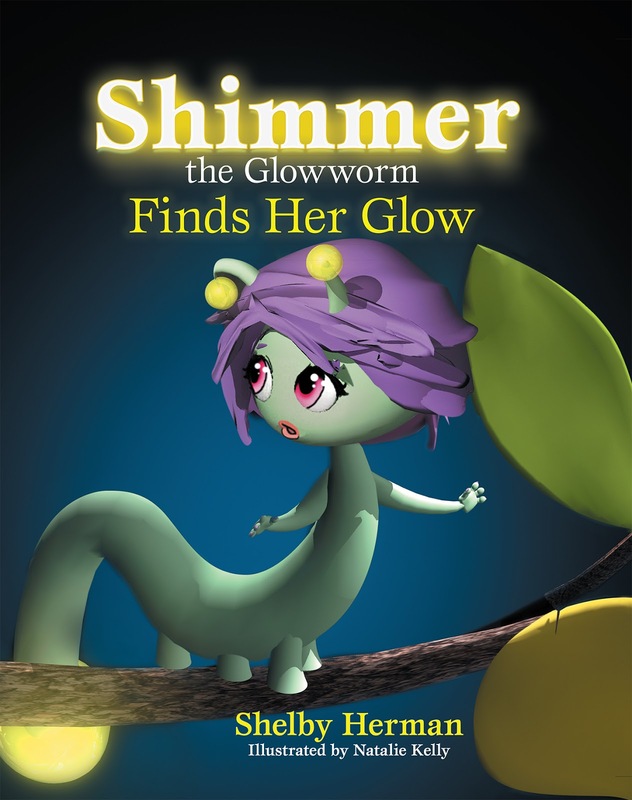 As she helps them with their problems she begins to glow. 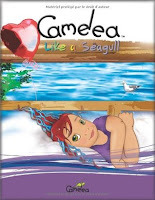 Read this wonderful book to find out what helped her find her glow.